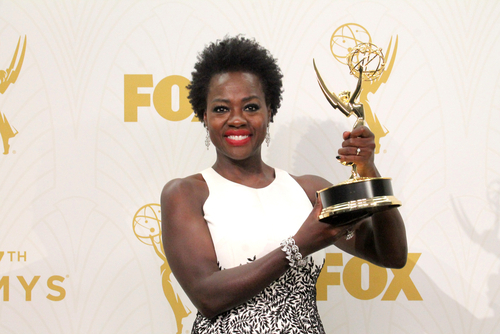 Last night’s Emmys saw three major wins for black women (Uzo Aduba won for outstanding supporting actress in a drama and Regina King won for outstanding Supporting Actress in a Limited Series or a Movie). Hollywood’s diversity problem is totally solved, right? “Racism is over! Don’t fact-check that!” host Andy Samberg quipped in his opening monologue.